Home » Crafting » Never say “Did you wash your hands?” again with this tip! Never say “Did you wash your hands?” again with this tip! Have you taken a shower today? When was the last time you changed your socks? Have you brushed your teeth today? Now I won’t be able to help you on most of those, I think it’s a lot of repetition but that last one, Did you wash your hands, I think I have on lock. Wanna know the secret? 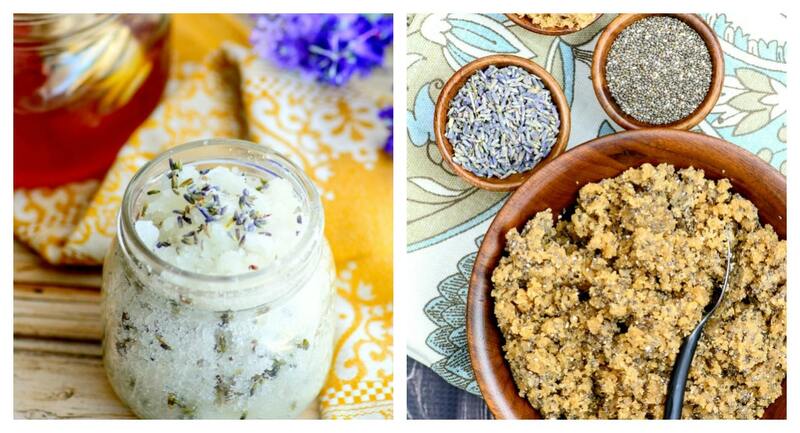 Lavender Sugar Scrubs! Actually any sugar scrubs. Really! Making washing hands FUN is really the secret to making sure it gets done. If you put a sugar or salt filled jar next to the sink, they are so excited to use it, that I never have to say ” did you wash your hands” when they exit. The hard part is getting them to STOP using it. In fact, I dare say that it works on everyone that comes into your home. 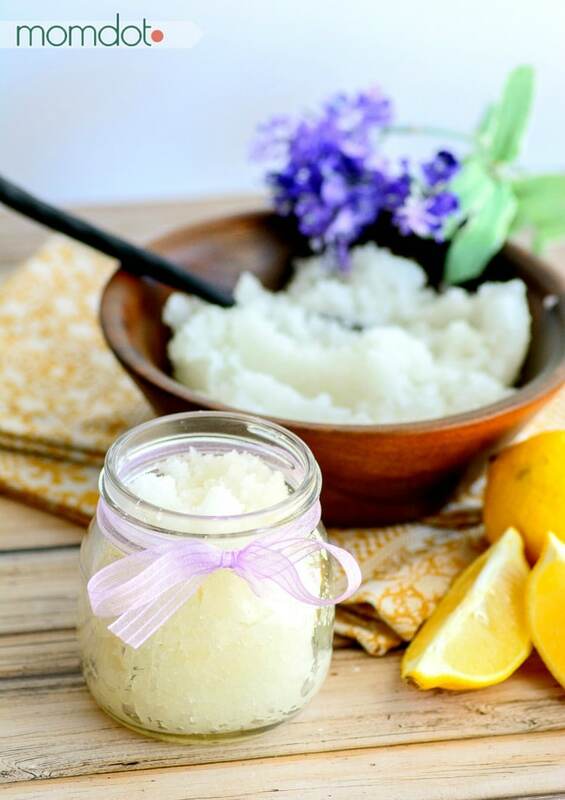 There is something about the silky smoothness of coconut oil, the sweet smell of lemon and honey, and the soothing aspect of lavender, that makes keeping sugar scrubs in each bathroom worth it. And guess what- it’s easy. You don’t have to be a crafter, a DIYer, someone that can use a glue gun or enjoys digging deep into glitter. Creating a scrub is as easy as following a recipe and stirring up. It’s a no work, no effort way to customize your home and bring a little something extra to each faucet. Plus you get to use mason jars so there is that. Now in my house we have the master bath, the half water closet in the living space and two bathrooms near the kids rooms. I love creating different “recipes” to mix up what you get to use in each bathroom. 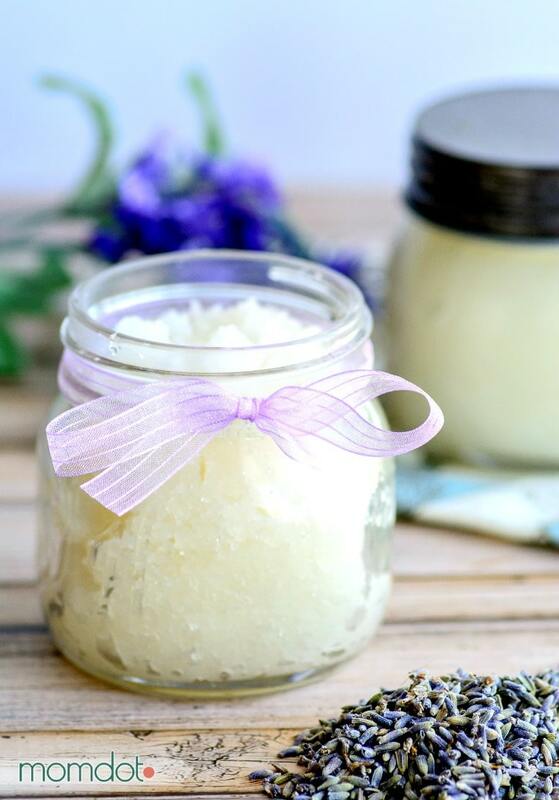 I wanted to share 4 amazing Lavender Sugar Scrub recipe ideas that will keep everyone in the house happy. 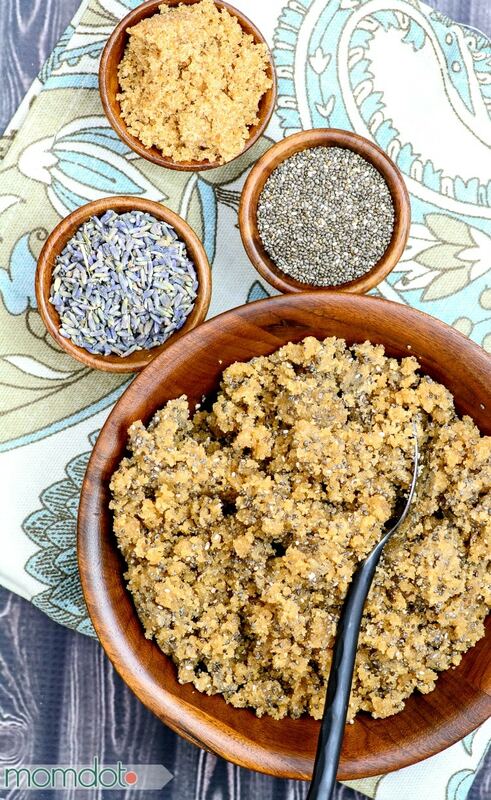 No matter what lavender sugar scrub recipe idea you end up with, this is the basic form. You start with these 3 basic ingredients listed here and add to it. Consider it the base of the recipe. Once you have this, you can customize to your liking. Place 1/2 cup Coconut Oil in microwave safe dish, and microwave for 45 seconds, or until completely melted. Transfer melted Coconut Oil to small mixing bowl, and stir in 1 cup of white sugar. Mix well. 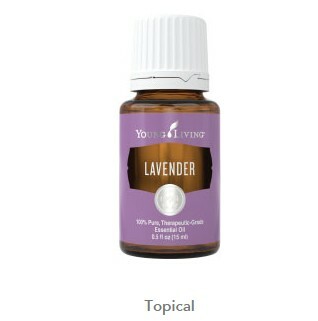 Add 10-12 drops of Lavender Essential Oil and mix again until well combined. What I love about lemon and lavender is that it combines the calming of lavendar and the cleanliness of lemon. It’s such a perfect combo! Total side note but Lavendar Lemonaide is also totally delicious. Add 5 drops of Lavender Essential Oil and 5 drops Lemon Essential Oil and mix again until well combined. 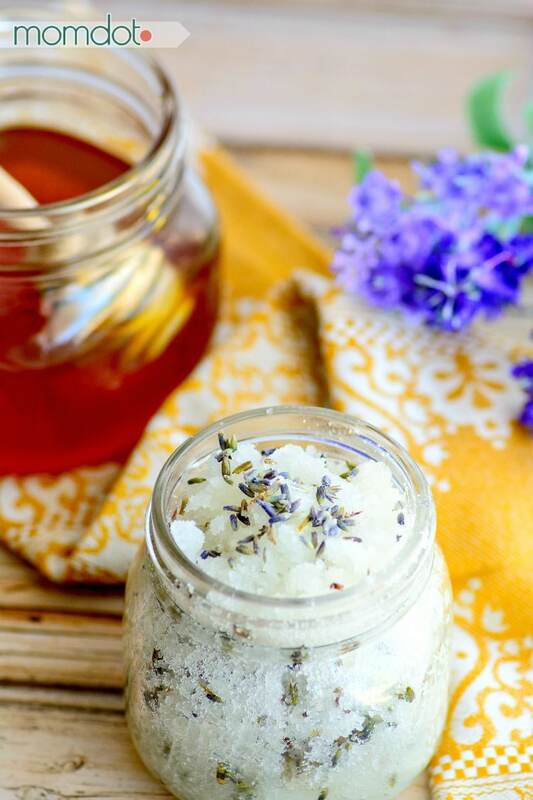 Nothing says homemade beauty like honey, so add in a little to create this one of a kind scrub that works wonders. Transfer melted Coconut Oil to small mixing bowl, and stir in 1 cup of white sugar and honey. Mix well. It doesnt always have to be white sugar! I love this extra scrubby way to keep hands clean and silky smooth. This recipe also works fantastic for a shower sugar scrub too! Transfer melted Coconut Oil to small mixing bowl, and stir in 1 cup of brown sugar and chia seeds. Mix well. You may be asking yourself where you can get some fantastic essential oils to keep creating scrubs. About a year ago I joined the wholesale division of Young Living. It allows me to buy my products on discount and since I go through a LOT of them for my household, it’s a discount that has paid for itself triple and over. I get that you may be like “but it’s direct sales and I don’t sell” – many don’t. I only sell things on occasion to those around me that need something but I DO buy and I use and that discount saves me SO much money. If you get a kit you get popular oils and all the same discounts I get. I would never have though a year ago I would have 5 diffusers in my house. HA! If you have questions, you can message me [email protected] and I’ll do my best to help you. Using YL essential oils has made my scrubs perfect. I once tried buying cheapy ones off of amazon…um, just don’t. Get your own Wholesale Account here <————dude, worth it. Do not forget to pin these scrub recipes for later!